A gorgeous set of four Sterling Silver Dress Studs inlaid with stunning Onyx and beautiful Mother of Pearl. 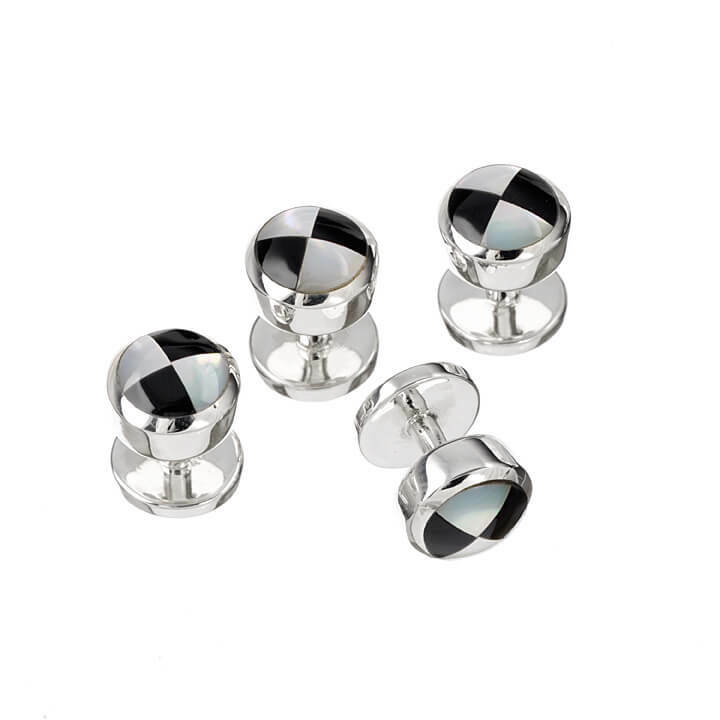 These Dress Studs are an easy win on the style front and will help to stand out at any formal function. 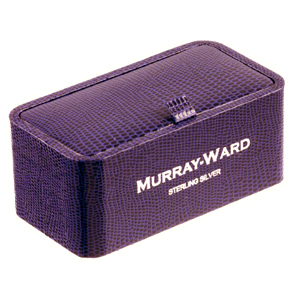 Pair up with Murray-Ward Sterling Silver Double Oval 1/4 Onyx and Mother of Pearl Cufflinks for the prefect ensemble.